MLS# 13782425 – Built by MHI Coventry Homes – CONST. COMPLETED Jun 30 ~ Driving up to the home, you will marvel at the gorgeous elevation with the turret and split, 3-car garage. Walking inside, you are greeted by a stunning, two-story entry and luscious hardwood floors. The gourmet kitchen is perfect for any aspiring chef including double stacked upper cabinets, chimney style vent a hood, large wrapped kitchen island, pot and pan drawers and Kitchen Aid appliances. Enjoy a fun evening on the covered back patio or entertaining in the game and media room. The master suite echoes luxury and has a generous-sized walk-in closet! This amazing 5 bedroom home is perfect!! Please, send me more information on this property: MLS# 13782425 – $689,999 – 3920 Covedale Boulevard, Frisco, TX 75034. 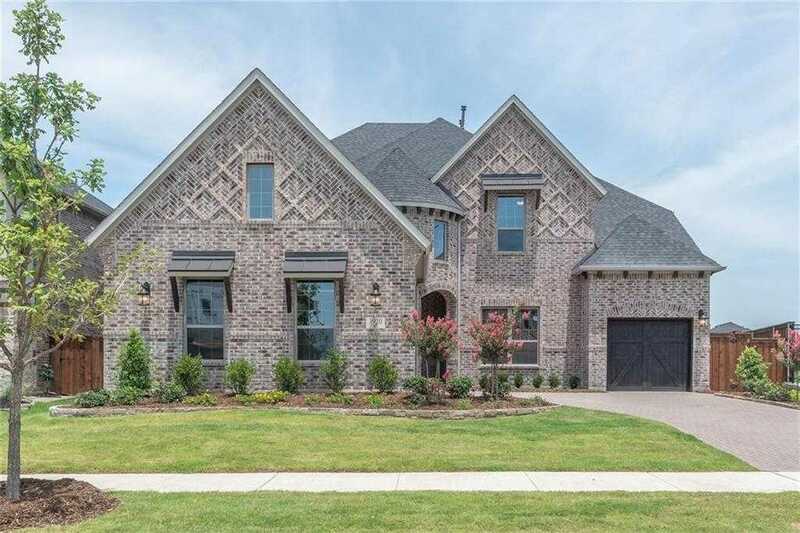 I would like to schedule a showing appointment for this property: MLS# 13782425 – $689,999 – 3920 Covedale Boulevard, Frisco, TX 75034.